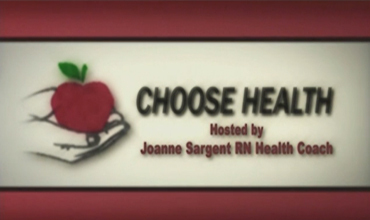 Joanne Sargent, RN and owner of Choose Health by Sargent and Associates, hosts a monthly TV series on Chelmsford, MA Television for people living with various health issues. Joanne creates a very personal, and informative environment on the show. Enjoy! Isdori Lyamuya, owner & president of the "Prestige HCS"
Guest: Todd Patkin, author of "Finding Happiness"